If you ever suspected that your computer is infected by a virus or malware, have no fear. Reboot Computer Repairs Richlands have years of experience with removing all kinds of viruses and malware from both Windows and Mac computers. 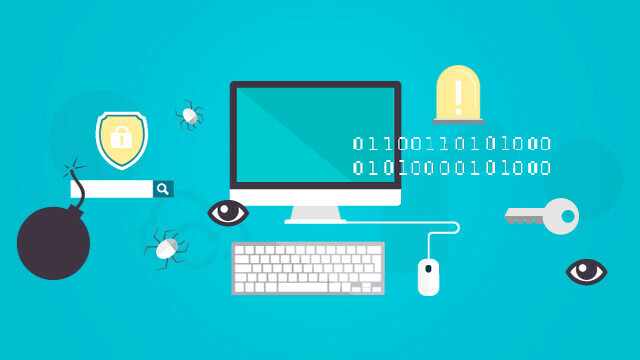 We have the expertise in identifying all forms of malware such as computer worms, ransomware, hijackware, spams, dialers, annoying pop-ups, trojan horses, rootkits, keyloggers, adware, spyware and even malicious Browser Helper Objects (BHOs). Once the culprit is identified, our expert technicians will be able to remove it and make your computer 100% free from malwares. Most affordable – We offer the most affordable and most effective virus and spyware removal anywhere in Richlands area and nearby Brisbane suburbs. 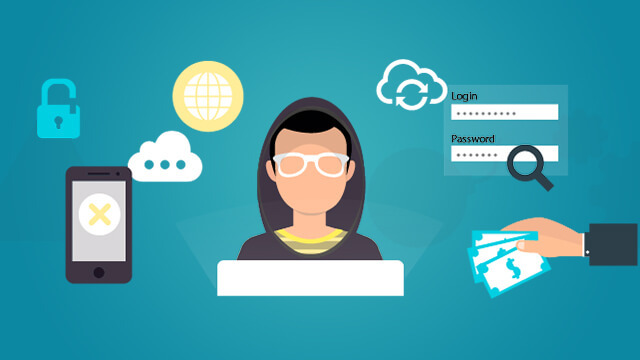 Others might still offer a cheaper rate but we advise you to seek if the service are competent enough to confidently solve your virus problems. Our service is guaranteed with no call out fees and no travel costs. Award winning service – Reboot Computer Repairs Richlands has consistently received the best service awards for three consecutive years for 2014, 2015 and 2016 from Word of Mouth Online. Call us now and experience our expert and award winning computer repair services.